Domestic And Commercial Heating are Gas Safe registered heating engineers who supply and install gas boilers. 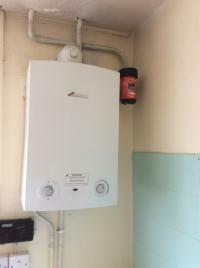 For similar replacement boiler companies in this area please visit the High Wycombe boiler page. 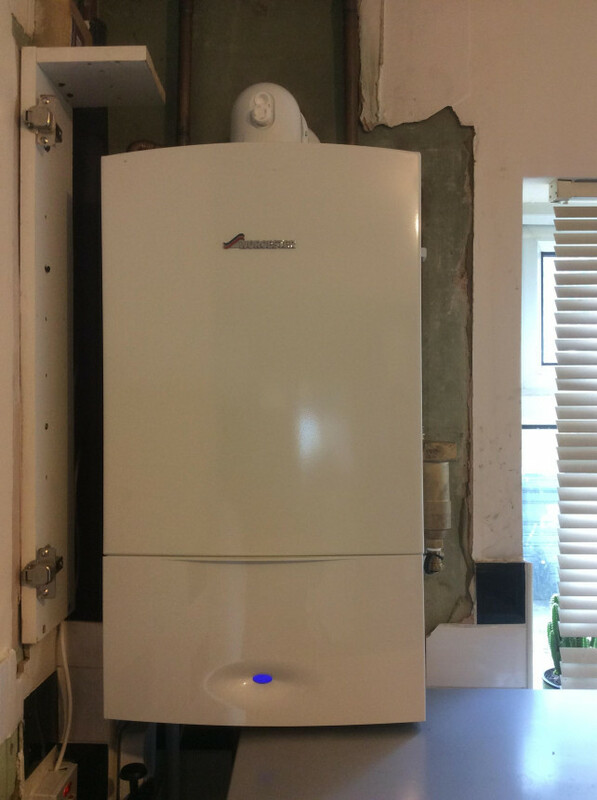 A boiler helps transform a house into a home. All of our boilers - whether a regular system or combi boiler - come with a 10 year* manufacturer-backed warranty for greater peace of mind. What’s more, you no longer have to pay out for boiler cover . We don't offer cheap boilers, we offer affordable boilers, and our combi boiler prices make them the most cost effective solution on the market. A combination boiler is not the right solution for everyone, our advisors can help determine the correct system for your home. Whether that’s an environmentally friendly solution that helps reduce water costs, or a condensing boiler, which operates to at least 90% efficiency, we can save you money. As your home can’t be without a boiler, you may find that you need a new one fitted in an emergency. Domestic and commercial can install your boiler with as little as 24hours notice. Done the job in few hours that's what I need.very professional engineers. Happy to recommend. Very please with service from start to finish. Swift service for an emergency boiler to be installed. Reasonable price and friendly engineers. All went smoothly and would definitely recommend. Excellent from start to finish great guys very good work price nobody could match would recommend to anyone thanks. Excellent Service and friendly people to deal with. Thank you. Efficient, competent, professional and fast are to describe Mr. Tahir Iqbal who works for Domestic and Commercial Heating. Tahir was able to complete installing the new boiler with six radiators in one and a half day, the job he completed was excellent and tidy. 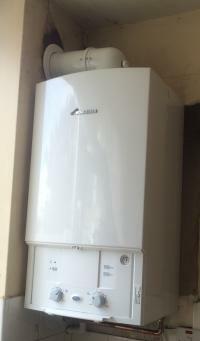 Domestic and Commercial Heating Company provided the competitive price and installed a good quality boiler by Tahir Iqbal. The manager Mr. Chandan paid two visits during installation to make sure that the job is to the standard required. Thanks to both Tahir and Chandan for their professionalism and dedication to offering a good service. The company were very efficient and answered all my queries promptly. I was given a quote with full outline of what they would do. 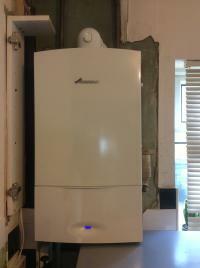 When l changed my mind about the first boiler l choose it was no problem. They also fitted a Hive for me. The fitter was great and cleaned up all the mess. I would definitely recommend them to family and friends. Very competitively priced and great value. The job was done quickly and efficiently and they left the place tidy and also were very quick and organised with registering warranties and getting certificates issued. I would have no hesitation in using their services again. Responsive ,efficient and good on Price. Installation neatly done and courteous. If you hire him you will not be disappointed . Highly recommended. Fast and efficient they installed the next day, they were polite and clean and the price was good. Quick and efficient installation . System works well. Minor gripe: they did not rrmove all the waste and packaging. Nevertheless, would recommend. Had combo boiler installed on 28/10/16 Installation was very badly done. When turn hot water keeps fluctuating between hot/cold. Did not skim wall after removing fluebox left big hole in wall and just screwed a wood plank without skimming wall. Have contacted them and they have not responded so will have to take it through trading standards to take legal action.